If you’re planning on sending out Christmas cards this year, be sure to check out this offer from York Photo. 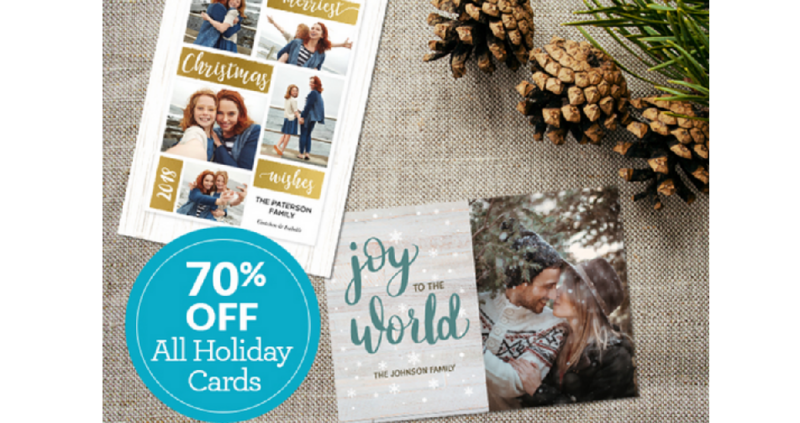 You can get 70% off all holiday cards. Use coupon code Card70 to get this deal. Choose from several different sizes and types, making them as low as 18¢ each depending on which style and amount you pick. Offer valid through 12/1. Shipping rates apply.